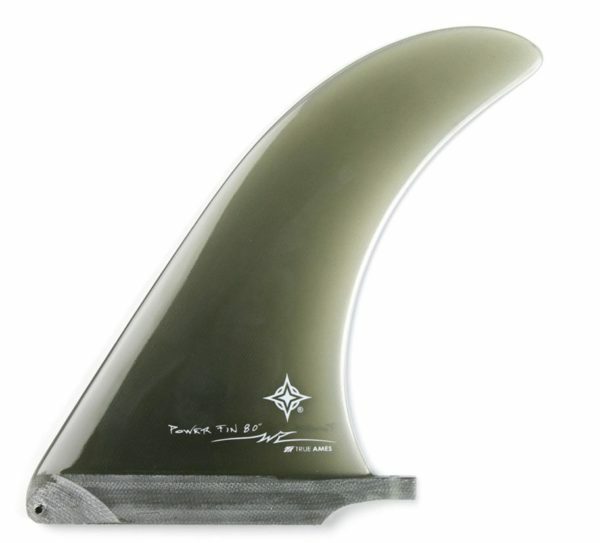 True Ames Wayne Rich Classic Range of 7" and 7.5" fibreglass fins. The Wayne Rich Classics Range. Wayne Rich needs no gimmick. He thrives because he is a good surfer who makes good functional boards. Wayne has an eye for great outlines and foils like few others. 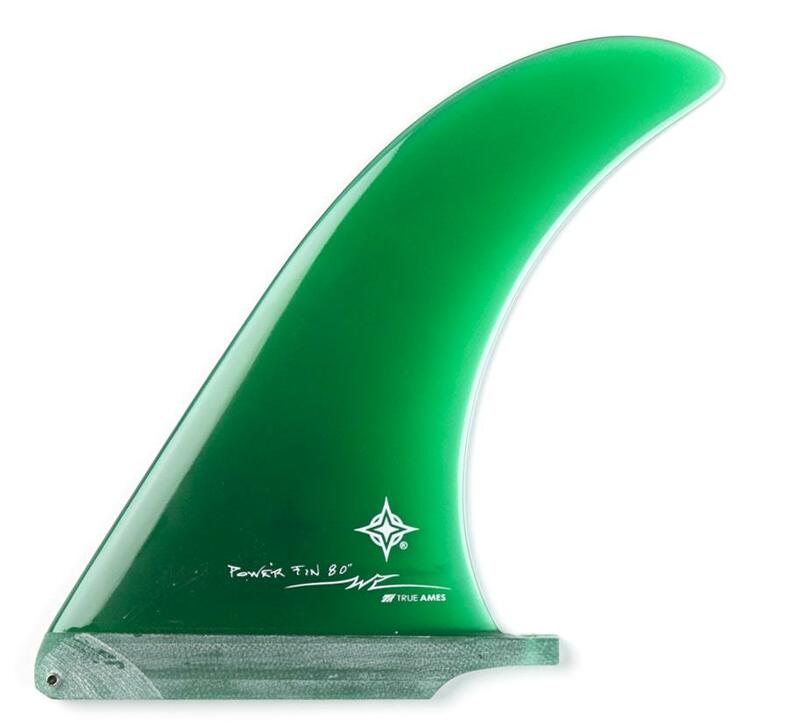 This is a a very neutral center fin when used in a combination three-fin set up. Ideal for those who would like easy turns and effortless surfing. A design truly qualifying for the “classic” category. Two sizes – 7″ and 7.5″. 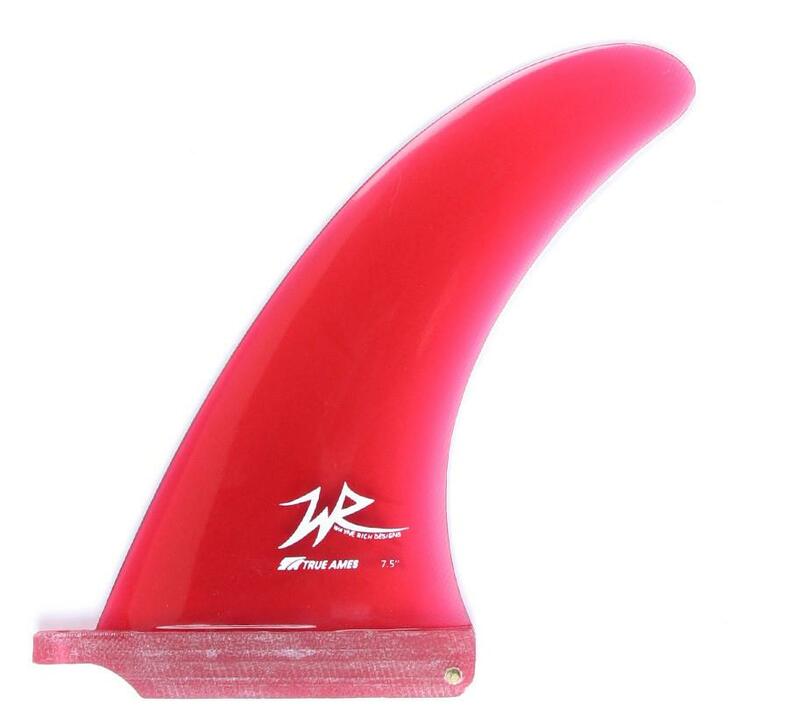 Seabase comment: To our eyes, this is a beautifully proportioned fin – more upright for faster turns, but still so, so classic. Two sizes – 7″ and 7.5″. 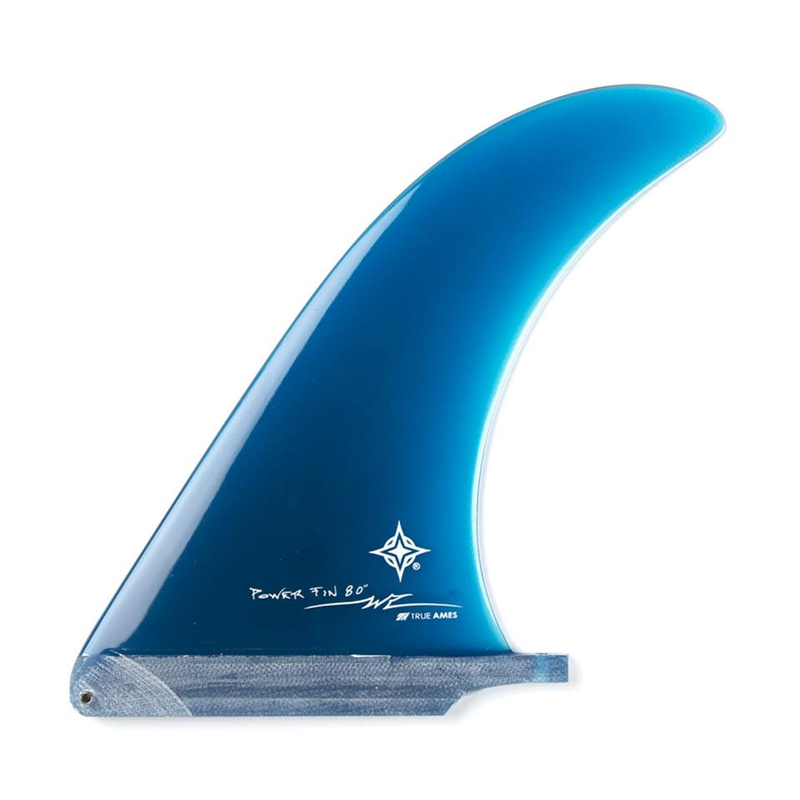 Seabase comment: To our eyes, this is a beautifully proportioned fin – more upright for faster turns, but still so, so classic.